2005. By Green Mountain Club. 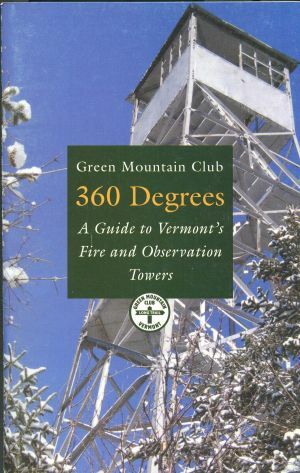 First edition of this handy guide to the state's twelve remaining fire towers and six mountaintop observations towers. Includes driving directions to the trailheads, parking information, trail descriptions, and maps. Softcover. 48 pp.